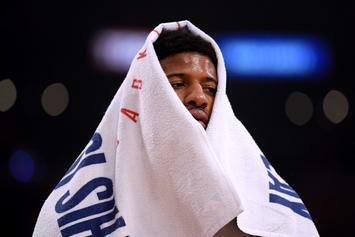 "I'm going to take full responsibility for tonight." 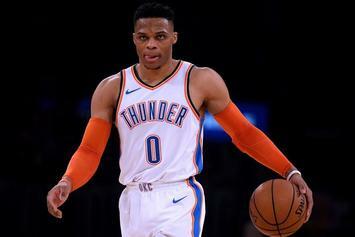 Westbrook and Draymond split the "most overrated player" vote, according to The Athletic. 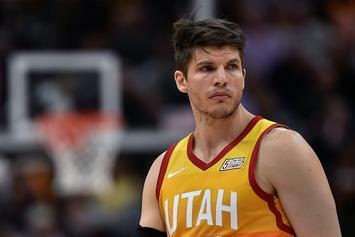 Korver wants to open a dialogue about race in the NBA. 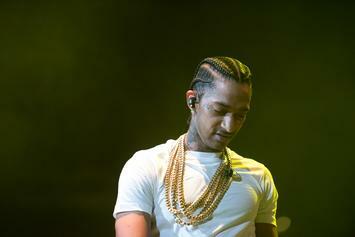 The L.A. native had nothing but love for his "bro." 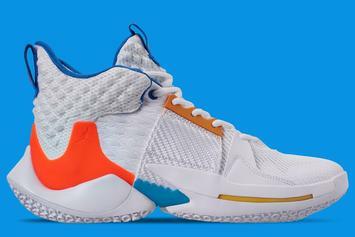 Russell Westbrook's signature shoe continues to get wild. 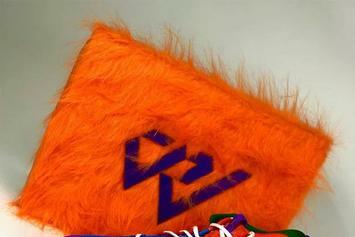 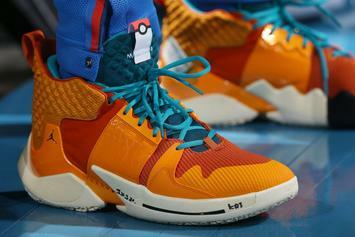 Another Pokemon-themed PE for Westbrook. 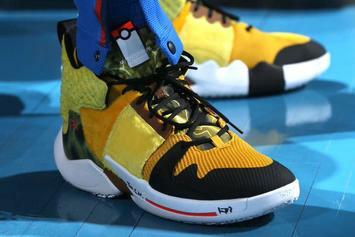 Westbrook posts another triple-double in Pikachu-themed sneakers. 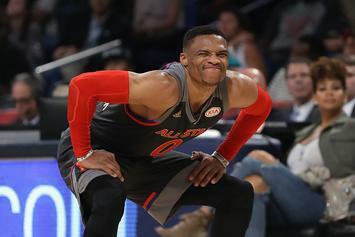 Has Westbrook been out of control? 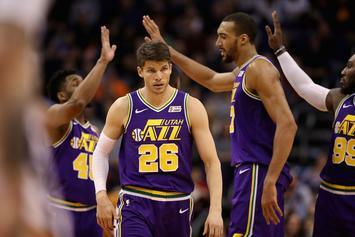 “The Jazz aren’t taking these matters lightly." 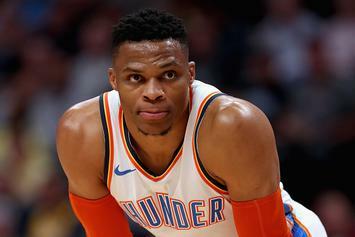 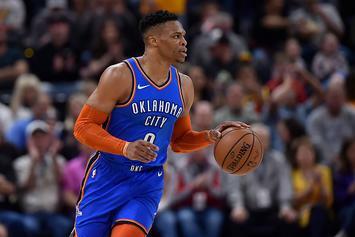 A Jazz fan was banned for comments directed at Russell Westbrook. 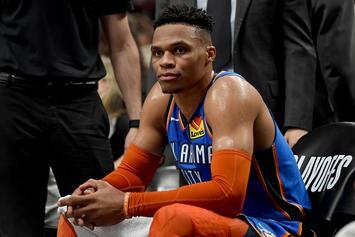 Westbrook heckler banned from all events at Vivent Smart Home Arena. 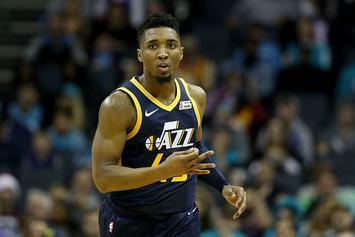 Donovan Mitchell vows to make arenas, communities more inclusive. 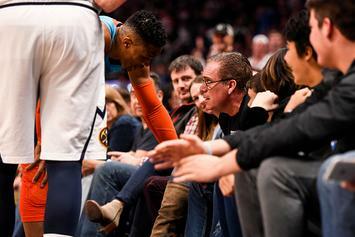 Jazz fan Shane Keisel says he didn't do anything wrong. 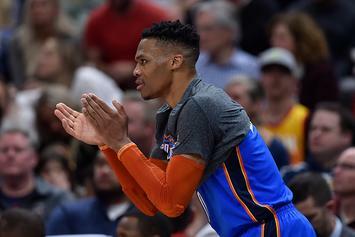 Russell Westbrook Threatens Heckler In Utah: "I'll F*ck You Up"
Westbrook explains what happened last night in Utah. 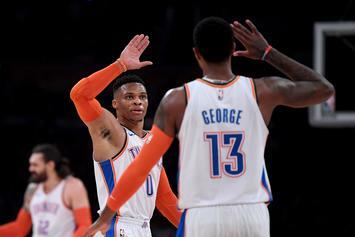 Paul George Rips NBA Officiating: "It's Getting Out Of Hand"
Paul George, Russell Westbrook, and Steven Adams all fouled out in the final 4 minutes of last night's loss to the Clippers. 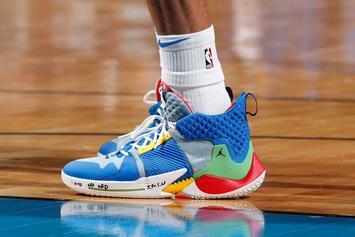 Westbrook has been killing it with the PE's. 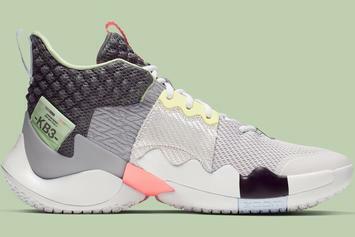 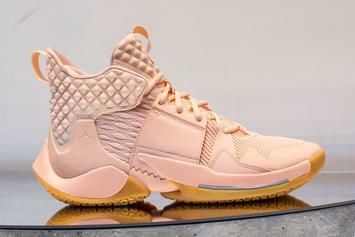 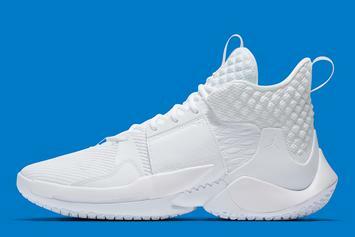 Westbrook is back with another colorway of his signature shoe. 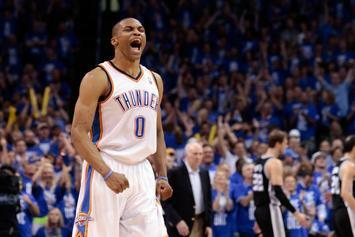 The MVP chants are growing louder in OKC. 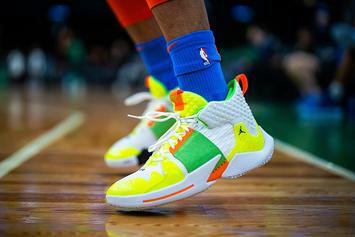 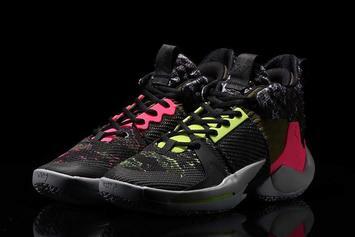 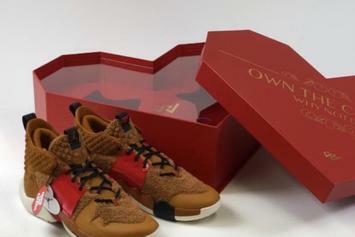 These kicks are pretty cool, not gonna lie. 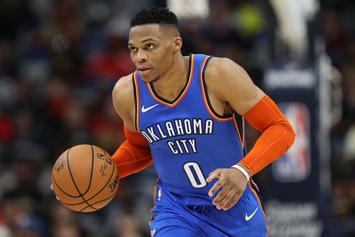 Westbrook continues to tear up the league. 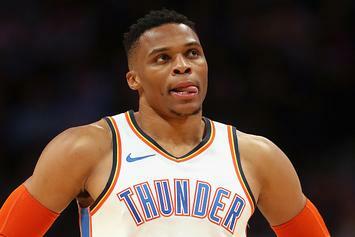 Westbrook hops in the ice bath for Hart's "Cold As Balls" video series.